A new season is starting and new challenges are awaiting the Alps Tour players, the « rising stars » of golf looking to climb all the steps that lead to Challenge Tour, European Tour and beyond. And the premises for another brilliant year are all there: just think of the record number of entries received for the Qualifying School last December – 255 players – and the level of low scores recorded on challenging America & Asia courses at La Cala Resort, with Spaniard Angel Hidalgo totalling -14 to gain the final top spot. The trend is continuing with the first tournaments of 2019 and at two weeks before the start, the number of entries are exceeding the available spots, with a long waiting list. 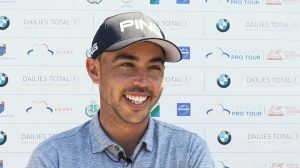 There’s a lot of expectations to see who will be the next players following in the footsteps of some really talented players who have sharpened their skills on the Alps Tour : like Englishman Matt Wallace, 28, who only two seasons ago won six tournaments and the Order of Merit of the Alps Tour, gained access to the Challenge Tour the following year and soon progressed to the European Tour, where he won 3 tournaments in 2018 and ended the season on 10th position on the Race to Dubai, with nearly 2,9 millions euros of prize money. 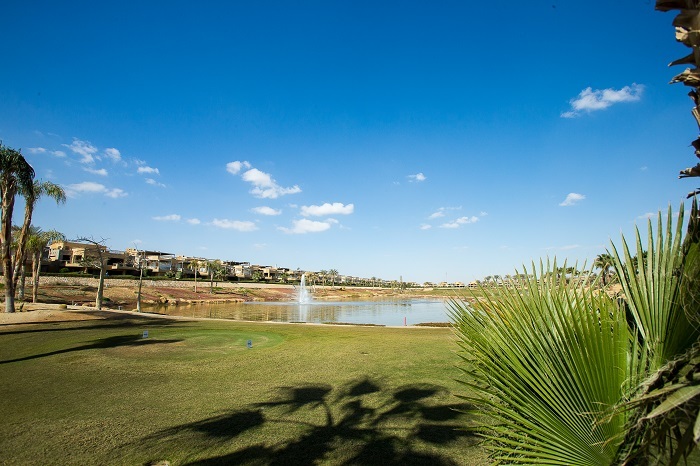 The 2019 season will tee off in Egypt, as it has been the case since 2013, with the Ein Bay Open played from February 19-21 on beautiful Sokhna Golf Course (pictured, a view of the 13th hole, credit Tristan Jones Photography), followed by Red Sea Little Venice Open (February 25-27), on the same venue. 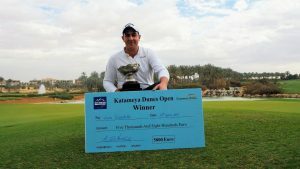 The Egyptian « Winter Series » will go on with three tournaments played from March 25th to April 6th on three different courses near The Caire and the pyramids : Dreamland Pyramids Open on Dreamland GC, New Giza Open on New Giza Gc – a new spectacular venue inaugurated last October – and Katameya Dunes Open, on the Lakes Course of Katameya Dunes. 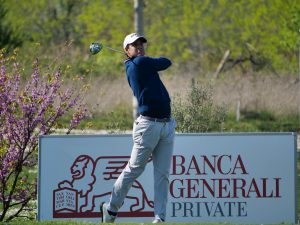 Italy will have the role of opening the season in Continental Europe, with traditional Abruzzo Open on Miglianico Golf moved from September to April 17-19, just before Easter. 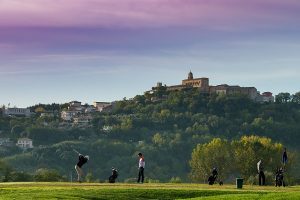 After that, Alps Tour will then get to the heart of the schedule with some exciting changes : we are pleased to welcome new venues in Italy like Acaya Resort near Lecce, and Golf Nazionale near Rome ; and we will return to Golf de Valdeluz in Spain, host of the Alps de Las Castillas again. And, for the first time in Europe, we’re going to host a new format, a real mixed event co-sanctioned with the LET Access Series : the Saint-Malo Golf Open (4-7 July) will see ladies and men compete together for the same prize money. 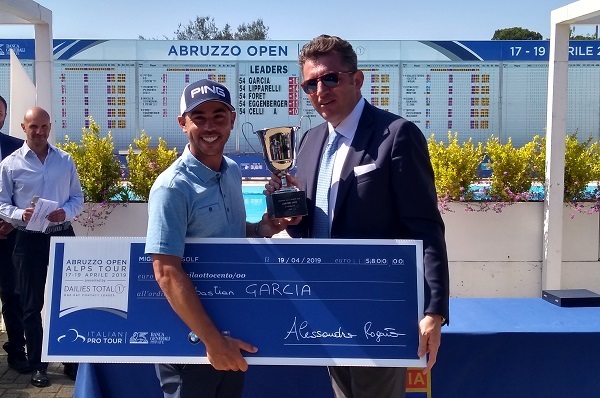 One thing is not changing, and it is the enthusiasm and the commitment of an army of young golfers chasing their dream and looking for a promotion. A total of at least 18 tournaments during the year will bring the best 50 players in the Order of Merit to compete in the Grand Final, the last fight to gain one of the 5 spots at stake to be admitted in the Challenge Tour 2020.